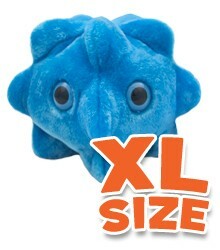 Common Cold XL 10" under a microscope! What can you do if you get a cold? Not much. 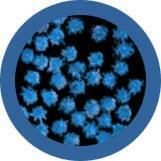 Antihistamines and decongestants can help relieve the symptoms of a cold. But antibiotics only work against bacteria and not against viruses. 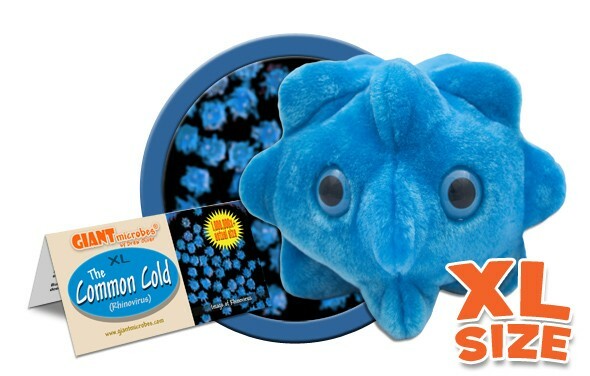 So get plenty of rest and drink lots of fluids – and play with your GIANTmicrobe™! All about Common Cold XL 10"